TABBOULEH Salad With Cous Cous And Vegetable. Lebanese Delicacy. Foto Royalty Free, Gravuras, Imagens E Banco De Fotografias. Image 52538460. 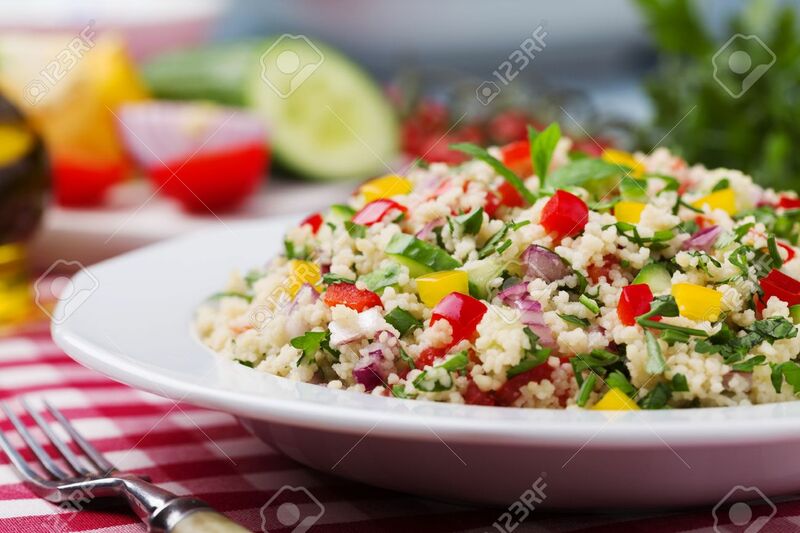 Banco de Imagens - TABBOULEH Salad with cous cous and vegetable. Lebanese delicacy. TABBOULEH Salad with cous cous and vegetable. Lebanese delicacy.